“The issue of inequality in wealth and income has gained prominence in the political discussion, not at least because inequality had not been expected to increase in countries wealthy already. How to gauge that process? Using which indicators? Can economics suffice to explain the mechanics of this development? 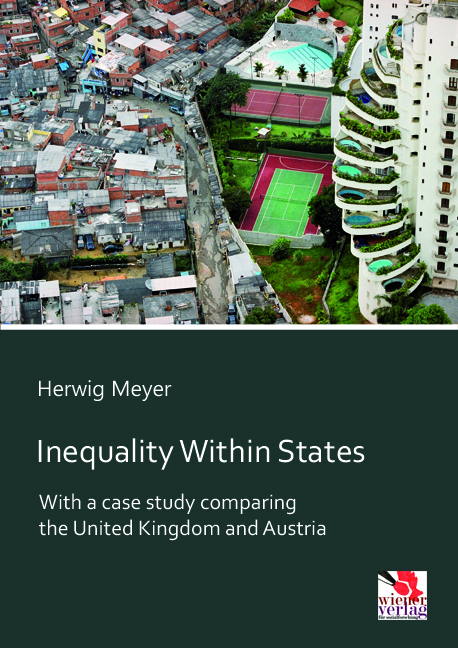 For if it were due to economics only, how to explain the still marked differences in OECD countries with some, such as prominently the US or the UK, having become very unequal; while the rise in inequality had been much more dampened in other OECD countries such as the Scandinavian ones or in Austria? What then are the driving forces behind the process and what the causes for the widely different outcomes in OECD countries?